Elegant with a delicate style, the Rottner Letterbox Vicenza in Anthracite is a highlight for every entrance area.The powder-coated steel plate was made into a modern mailbox with a generous body.The flap protects your post perfectly against dirt and moisture. Installation with the enclosed mounting material is quick and easy! 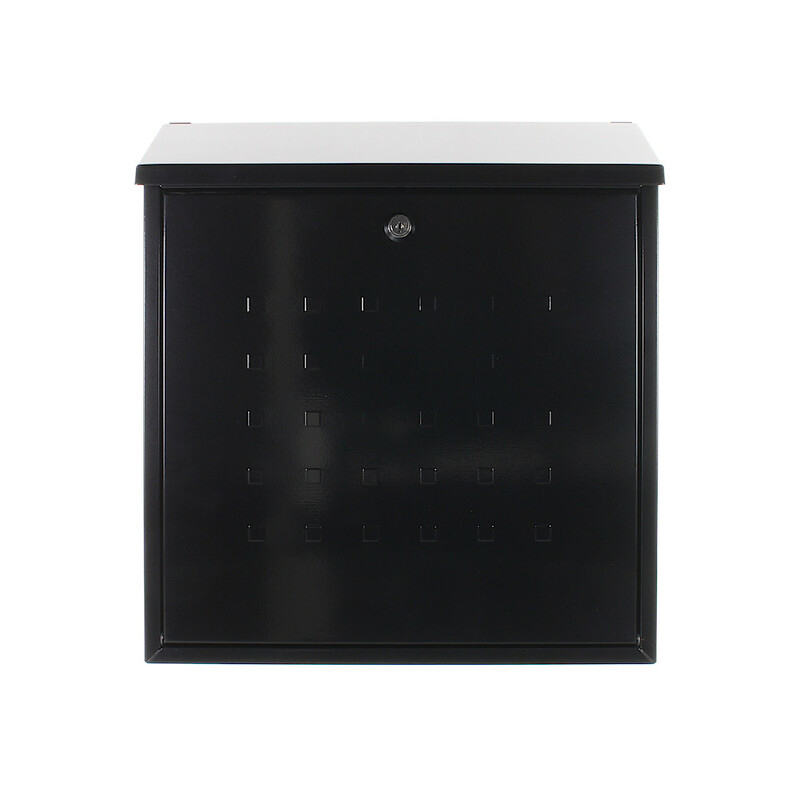 The Rottner Mailbox Vicenza in Anthracite is made from powder-coated sheet steel. The sloping flap drains the rain perfectly and protects your shipments from moisture and dirt. The material required for easy assembly is included in the delivery.